Today I’m spotlighting a company that I actually have talked about once in 2011 when I became a member there on my birthday. The company is called Booksfree. First, a little background information. If you know me or have been following my blog for ANY length of time, you have probably guessed that I LOVE to read. I have a humongous list of books I want to read and not even time in my life to read them all, but it doesn’t mean I won’t try! Unfortunately, the city I live in lost the ONE book store we had here, Waldenbooks, a couple years ago so we were left with the option of going to another city for books or just using the library. While I am an avid library girl who definitely takes advantages of what they have to offer, I also found our library a little lacking. I mean, they have a LOT of books but obviously not EVERY book there is to own. Around this time, me and my husband had just started getting Netflix, my birthday was coming up and I was online thinking about what I wanted for my special day. It was then that a thought emerged in my head……..What if there was a company that was like Netflix but for books? It WAS 2011 and I couldn’t surely be the first to think of this concept, could I? So I decided to google the idea and lo and behold, I found Booksfreeswap. Booksfreeswap is a free to join community where you do just what the name implies! You swap books with others! The best part is that the sender doesn’t pay for the books, the recipient pays the postage for the book(s) they want and that’s all. Wonderful concept but still not exactly what I was looking for. BUT at the top right side of the screen on that site, it said, “Visit our rental site, Booksfree.com“. When I clicked on THAT link, I had found what I had previously only dreamed about. A huge selection of books and a queue like on Netflix where I could rent out books, keep them as long as I wanted while reading, and return for more! I do a 2 books at a time plan where I get 2 books each time in a single order, but they have many other sized plans for varying costs. They also have options of getting your books in more than one order, so, for instance, I could have got my 2 books in 2 orders where they send me one order then the next, when I finish one book, I could send the next one back while reading the second and this helps you always have a book to read basically. I considered THIS plan, but vetoed it due to the fact that I also read E books, library books and books I own so I kind of need the time between the orders to read the way I like to read. I also have a Paperback books membership but they also offer an Audio Books choice OR one with both paperback AND audio so you can pick each time. I’m not a fan of Audio Books personally. I tend to daydream and not listen so well and I would miss the feel of actual reading but I think this is a great choice for people always on the go that enjoy audio books. AND I have a month to month membership which is $11.99 a month, which as much as I read, I think that’s reasonable. You can also pay semi-annually or annually but my mom is actually the one who got Booksfree for me as a birthday gift that keeps on giving and the $11.99 a month is a lot more doable that doing it another way. If anyone was wondering about the other plans, they come in 2 books(1 at a time) all the way to 15 which is shipped to you in 3 orders of 5 books at a time. Obviously, the more you check out, the more it costs. You can upgrade or change your membership at any time and you can also choose to keep most of the books you check out. Not ALL books are available to keep, but a huge majority of them are. It depends on the availability of the books which are categorized as High, Medium, Low and Rare. When you have a book checked out, you simply click the box marked “Keep” and it will take you to a separate page where it will show you a discounted pricing to keep the book or books you have and you can then decide if you want to or not. I have honestly never used this feature but it’s nice that it’s available. If a book is marked High, it’s always sent first on your list. It works a lot like Gamefly and Netflix in that fashion. However, once every 30 days, you are able to pick a book off your list that’s not rated “High” and pick it to be “Sent Next”. This means that your next order could take a little longer before being shipped but you can then get a book that is harder to get. 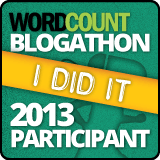 This past month, I actually used this for my book, “Quiet” by Susan Cain that was Medium status. Medium means they have to locate the book somewhere else and get it shipped to them but honestly, I have never noticed it taking too long. Low and Rare books I have never chosen as “Sent Next” selections BUT I do currently have some on my list. Low means the book’s not with them OR their distributor so the book may or may not be available. I guess you can see why I am leery to wait on a low rating book, right? And finally…..the Rare books. These are books with very limited inventory that can take a very long time to get to you. These have also not been requested by me because I don’t want to wait a month for my one order. If I had one of the bigger plans, I might risk it because you could still get a lot of other books while waiting, but for now, I just keep them on my list to hope they either rise in availability or I find the books somewhere else and can then just remove them from my queue. Orders also come Priority Mail through your regular mail and after being a customer for over a year and a half, I have only had ONE order that never showed up but I reported it missing and they went on to send the next 2 on my list. Each order comes with the little baggie envelope(not sure what to call it and a bookmark with a code to share with others that will get then 10% off their first month! No postage is required and you just slide the books in when you’re done reading, remove the little silver tab and seal it up before dropping it in the mail! Such a wonderful company, that’s been around since 2001, by the way, and I can’t say enough good about it! I would love to see others get as much joy as I do from them! 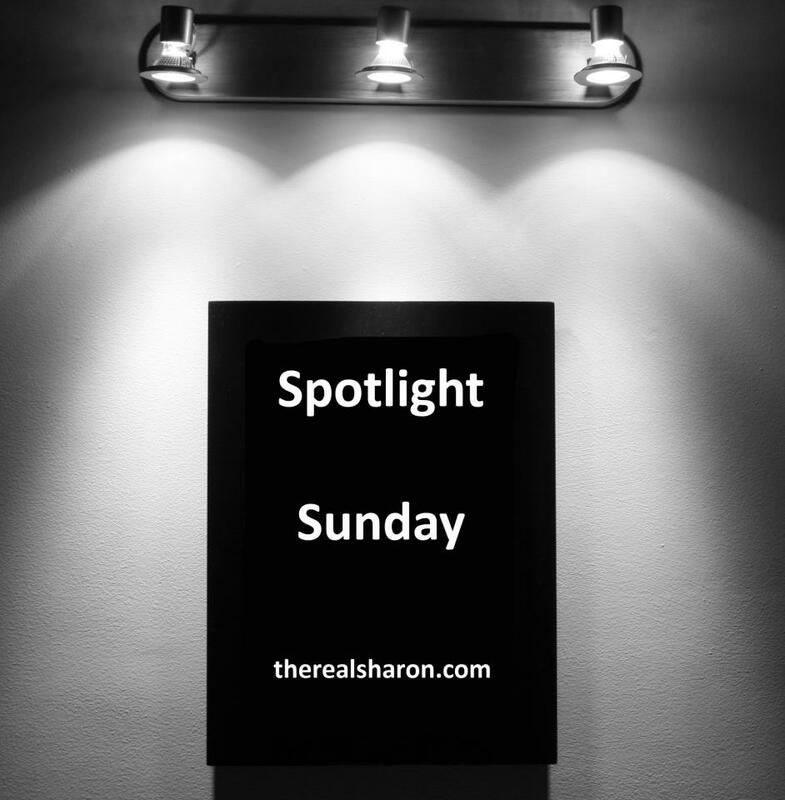 See you next week to see what I spotlight next!